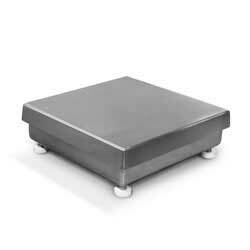 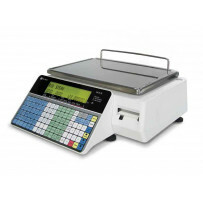 Our retail scales are NTEP class III certified and specifically designed for use in bakeries, groceries, delicatessen, seafood, meat, produce and in other food service applications. 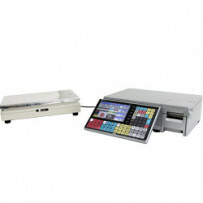 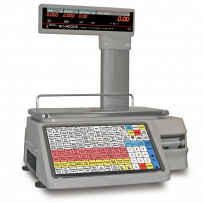 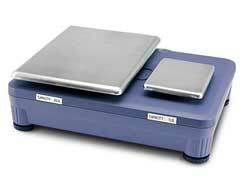 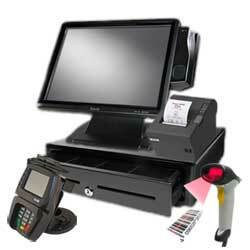 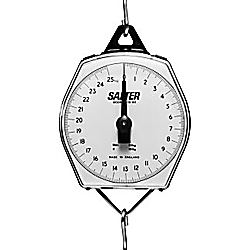 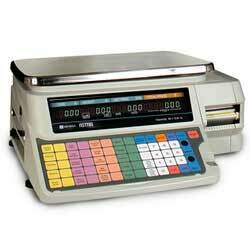 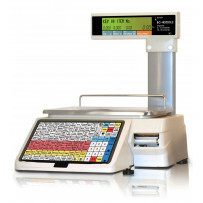 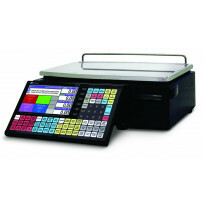 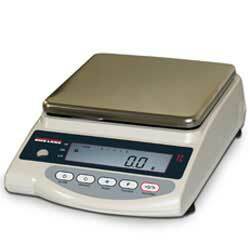 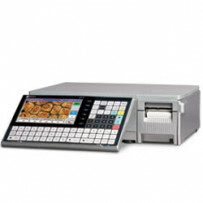 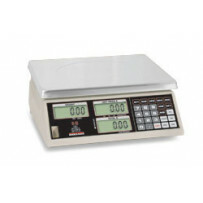 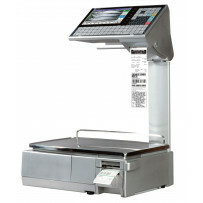 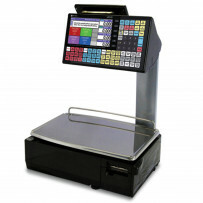 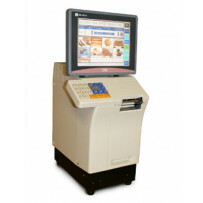 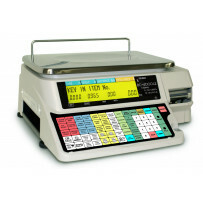 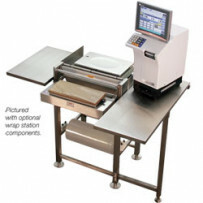 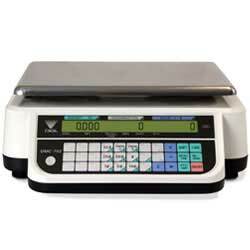 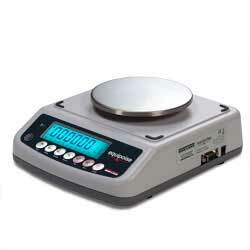 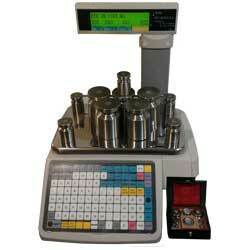 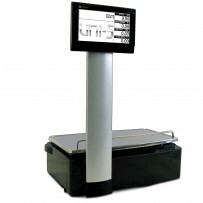 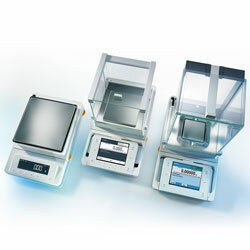 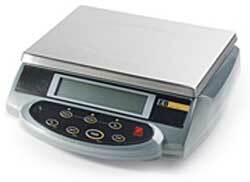 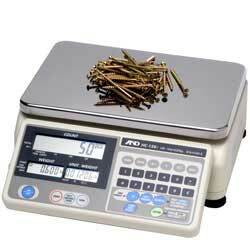 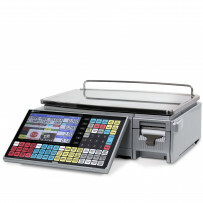 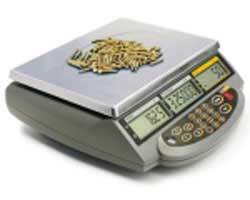 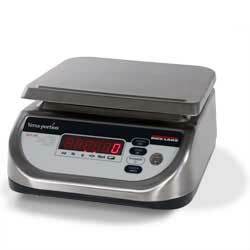 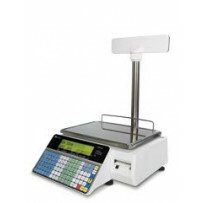 The most common retail scale is a countertop label printing scale. 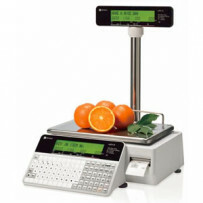 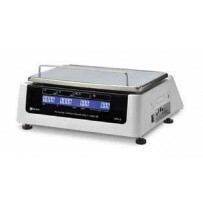 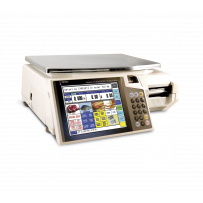 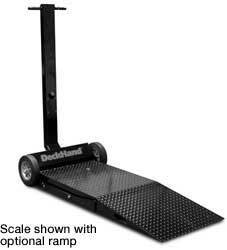 These types of scales are capable of computing the price by unit or weight with the ability to print a label with desired product information such as description, price per lb/kg, ingredients, nutrition facts, safe handling instructions, preparation date, and expiration date. 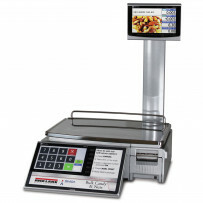 We offer mechanical spring scales, most often used at the produce department of a grocery store, and digital hanging scales with integrated printer that are ideal for seafood, meat, produce and self-service applications. 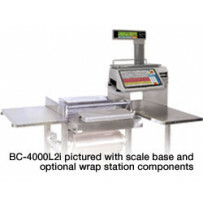 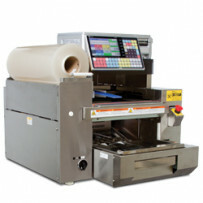 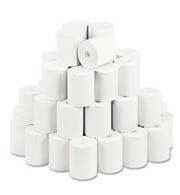 Our wrapping systems tailor toward larger stores and meat processing facilities where there is a constant need to weigh, wrap, and label individual packages. 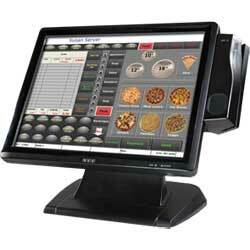 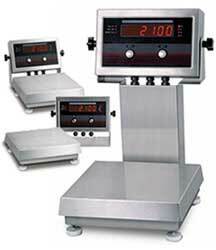 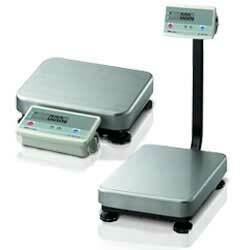 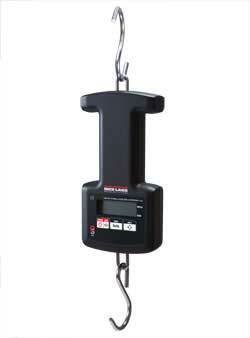 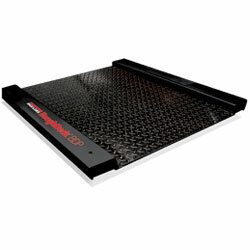 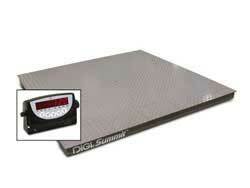 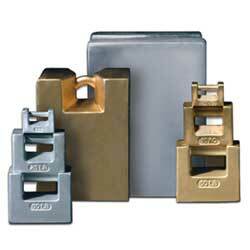 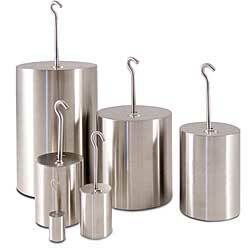 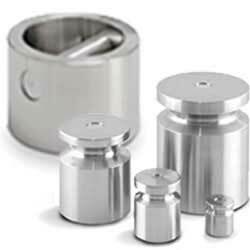 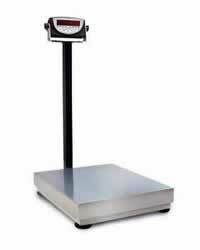 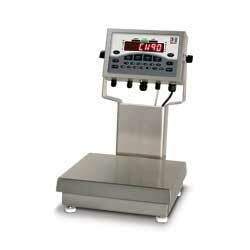 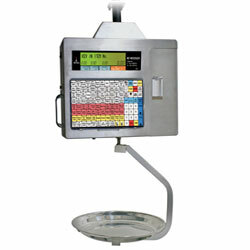 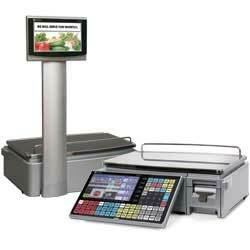 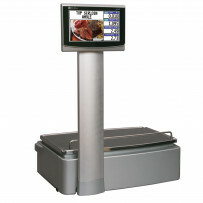 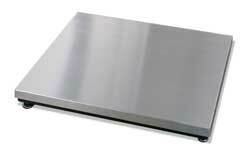 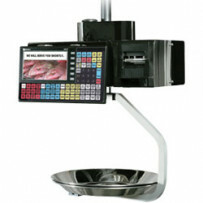 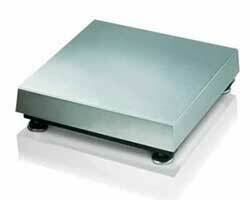 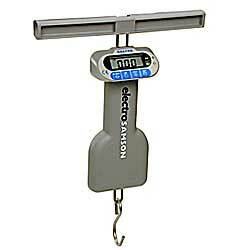 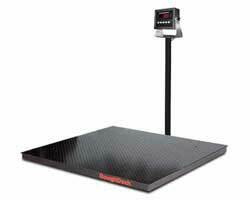 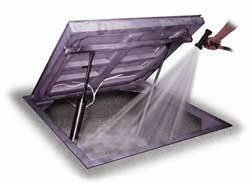 We are available to perform complete installations and service for retail deli scales in the greater Chicago land area.